Have you ever wanted to learn a new language? Or, do want to become fluent in a language you studied previously? If so, Duolingo might be just the resource you have need to facilitate your personal growth. 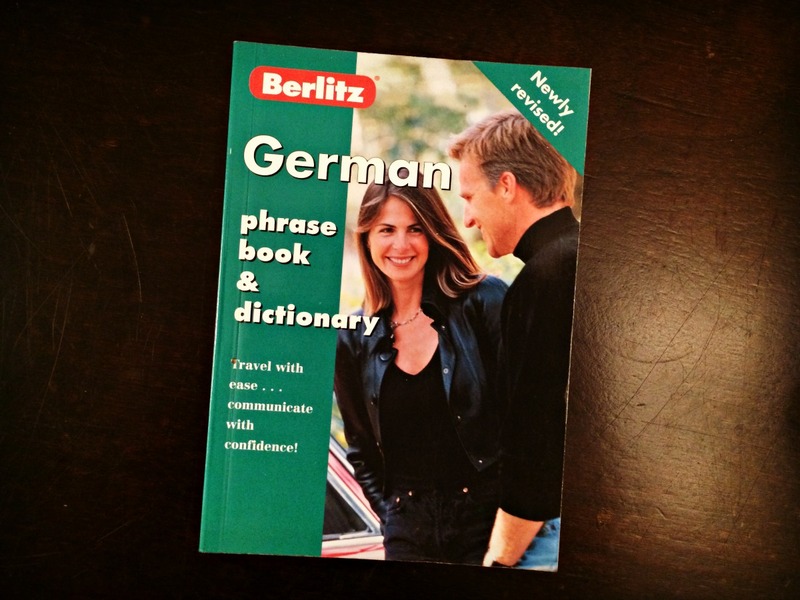 Since then, I have tried to find ways to harvest my desire to know and speak German fluently. Some methods have worked better than others, and I hope my suggestions will inspire you to resume your own journey of personal development. I strongly recommend you work with what you have. There are plenty of great resources to fit your needs. Find one which matches your quirks and start using it! In college, I made room in my schedule to take the first German classes ever offered. I enjoyed doing well in the classes (compared to my grades in engineering — ha!) and even graduated with the first German minor. In a previous job, my commute was two hours a day. I had nothing but time on my hands, so I finished many, many hours of Pimsleur German audio lessons while driving to work. Time well spent! Again, work with what you have. Currently, I am using the Duolingo smartphone app — a fun, easy-to-use, well-organized way to learn a new language. The creators have made learning languages a challenging game. Duolingo works for me. I can go through lessons during my lunchtime walks. While I’m holding my newborn daughter, I am learning. It’s a great use of otherwise wasted time. I can’t speak highly enough of Duolingo. Go create an account, start learning a language, and add “AndrewRalon” as a friend so we can encourage each other. I can encourage you all day long and point you toward resources, but at the end of the day, you have to dig up your own internal motivation for personal growth. Only then will you stick with your goal. What language would you like to learn? And the ultimate question…. Why? Hi Andrew, I have tried the German since that is my heritage and I like it. Long way to go but the program is great! Thanks! Jerry, I’m glad to hear Duolingo can help you out! Add me as a friend when you get a chance.